Earth 137 - Introductory Field Geology is a 3.2 unit course offered in the summer. The dates are June 17 through July 9, 2013, with the first two weeks in S.B. 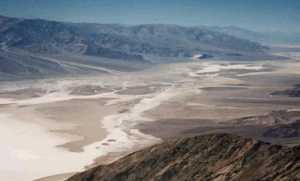 and the last few days in the White-Inyo Mountains, near Bishop. 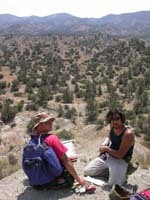 This course introduces the student to the tools and techniques for geologic mapping in the field. No previous field mapping experience is required. Techniques covered include: Introductory Field Mapping with Compass and Tape, Stratigraphic Mapping Sections, Interpretation of Topographic Maps, Geologic Maps, Geologic Cross Sections. 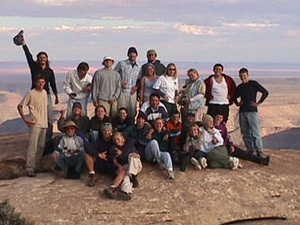 The course is offered both in the lab and in the field. Homework assignments are required. 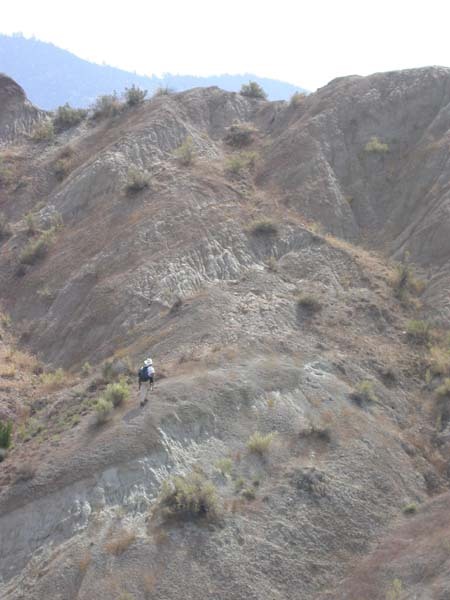 Earth 138 - Geologic Field Camp is a 4.3 unit course offered from July 10 to July 26, with the first two weeks in the field and the last two days in S.B. writing up your final projects. This course requires a previous mapping course (Earth 137 is acceptable) or consent of the instructor. 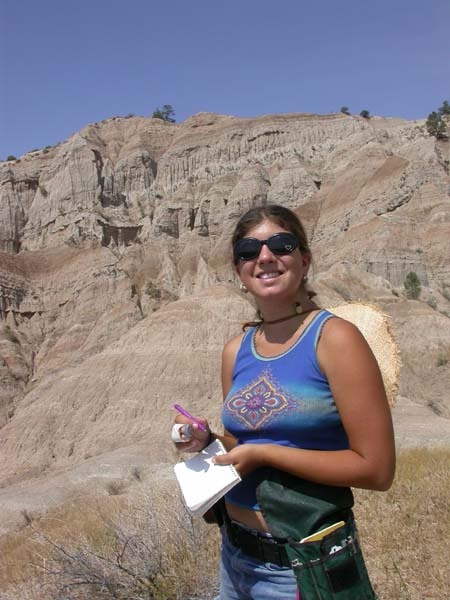 Geologic Mapping is done at a field camp near Mt. Abel at an elevation of 6200 feet and in the Cuyama Badlands and the Ridge Basin near Gorman. 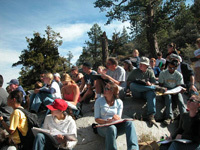 It is an intense field mapping course using various geologic surveying tools and techniques learned in Earth 137. 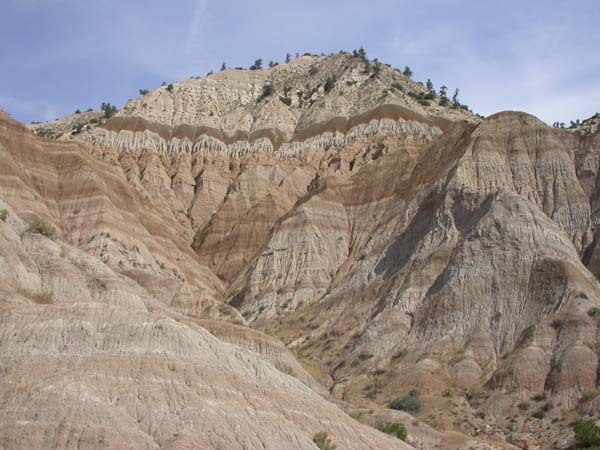 Any student who has had a beginning geology course such as Earth 111-Dynamnic Earth with lab and/or Earth 112 - History of the Earth with lab can take Earth 137. The better-prepared students are those who have had the labs. 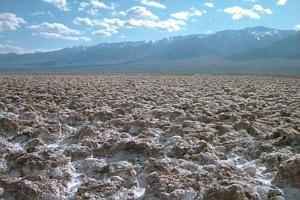 Earth 125 - Mineralogy and Earth 126 - Petrology are helpful courses but not required. For Earth 138, you must have completed Earth 137 or have the consent of the instructor.